Have You Tried The All You Can Eat Breakfast At This South Kolkata Cafe? Everything’s better in winters. The weather, your mood, your hair, your stylish winter wear and your ‘appetite’! On chilly winter mornings, all you crave for is a delicious, warm breakfast spread with a cup of coffee. Wanderwall is here to offer you exactly that. 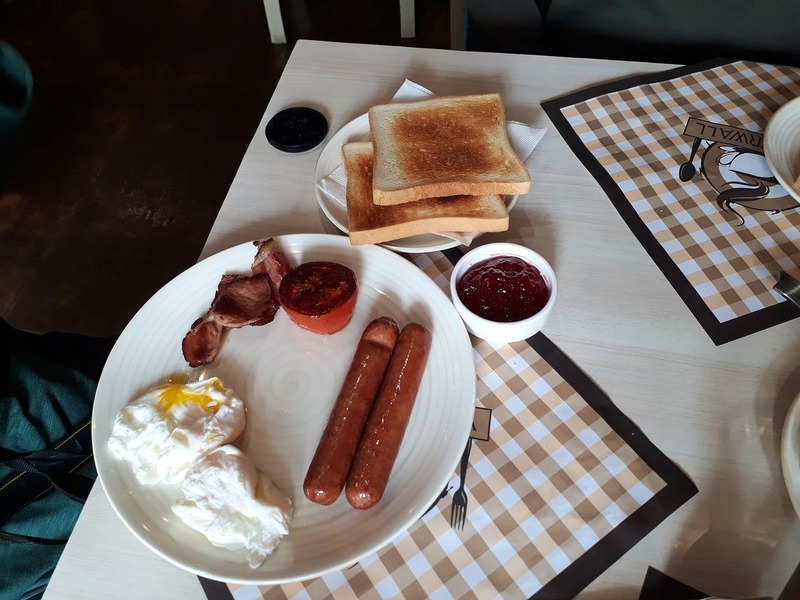 Wanderwall (a cosy cafe in Hindustan Park) is offering a mouthwatering all-you-can-eat breakfast only for INR 699 that packs a hefty English breakfast platter and pancakes platter (with jam, honey, maple syrup and whipped cream and crispy bacon. Their specialty on this menu is the shakshuka, a Mediterranean dish that consists of a beautiful poached egg on a bed of tomatoes and lentils. It tastes heavenly with their fresh brew and crisp toast. Another attraction here is the patatas da frittatas, an Italian dish made with eggs, thinly sliced potatoes and parsley. It's available only on Saturdays and Sundays.